You have to have a “clean” mind to win this game, so get your mind out of the gutter! The travel version of the world’s cleanest “dirty” game features more naughty clues per turn. 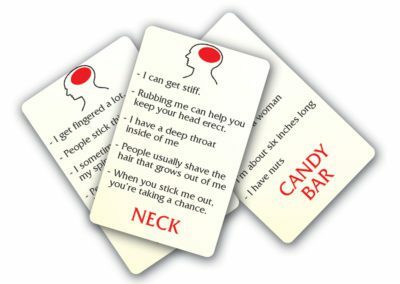 Dirty Minds is considered the world’s cleanest “dirty” adult game because highly suggestive clues lead to the most innocent of answers. The “dirt” is all in your mind! 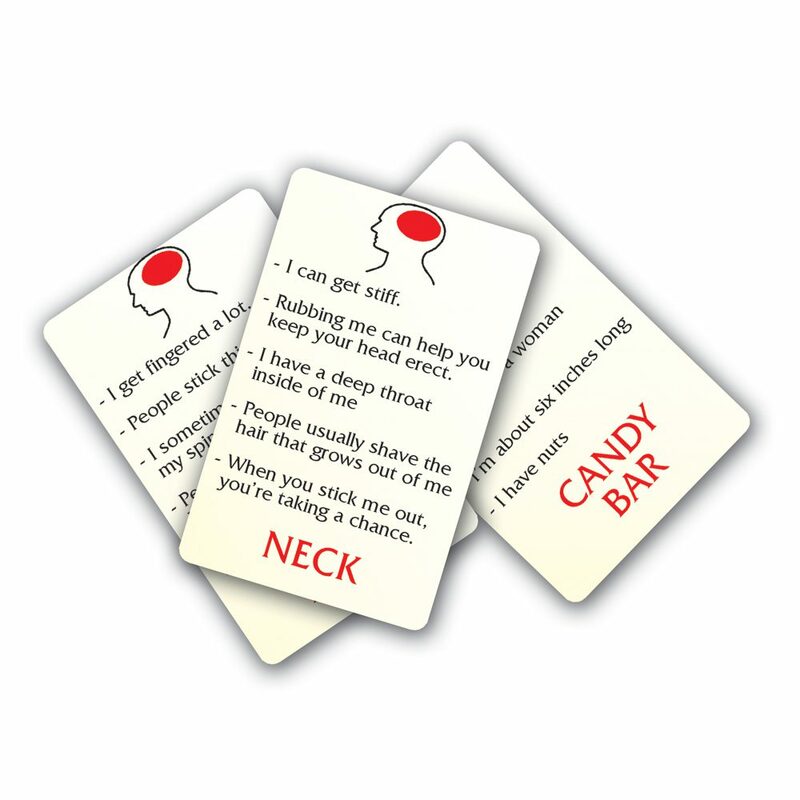 This is the card game version that travels with you to the party! • The language is clean, the answers are clean…It may be that your mind is dirty! • Spell DIRTY to win, and you won’t believe how funny this game gets!